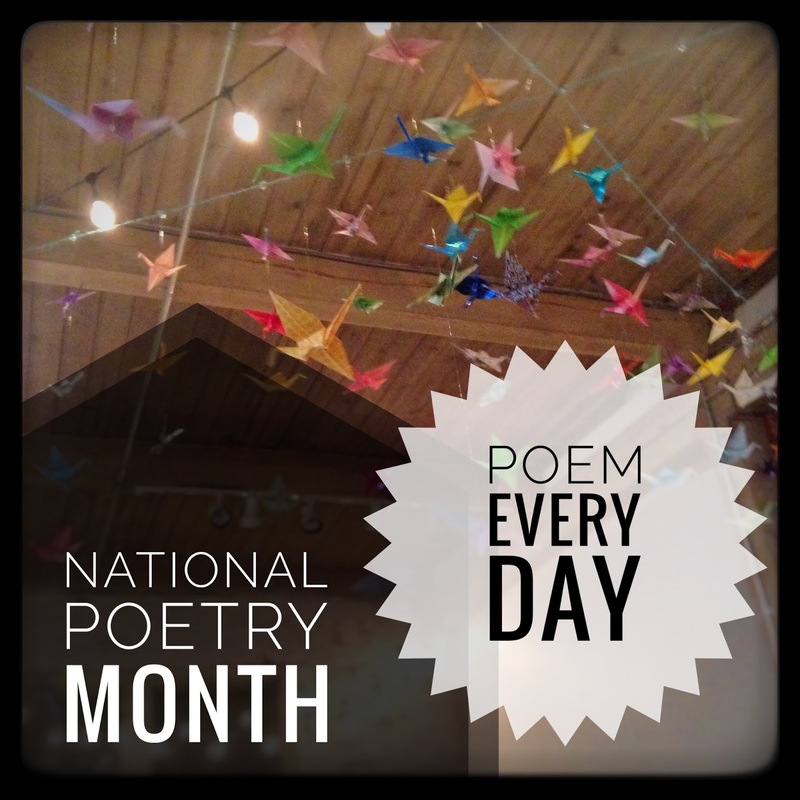 It's National Poetry Month (Eve) and I'm going to do my kind of annual poetry marathon. I'm hoping really to dig into form, and last year I found a gorgeous structure called the Cinquain, in which the syllables are counted as in haiku. I've used a kind that lies in the middle of the types of cinquain: Mine is more than simply a poem of five lines, but I haven't arranged stressed syllables here. Arms wide to catch all. I'll see you tomorrow to celebrate Fool's Day, which brings me such glee.